One of the greatest musical artists of modern Turkey, Gülsin Onay is an exceptional phenomenon, as critics, public, and fellow musicians alike testify. “Ms Onay’s playing of Beethoven’s last Sonata, Opus 111, rivalled that of Schnabel” (Newport Festival) - “Phenomenal... Transcendental virtuosity, personal charm, sensitive and profound touch” (Berlin Tagesspeigel) - "Heavenly Mozart” (Würzburg Mozartfest) - “Absolute perfection” (NJ Star-Ledger) - “Gülsin Onay gave an interpretation of the third Rachmaninov concerto which can only be described as phenomenal” (Freie Presse Aue). Audiences marvel at the kaleidoscopic range of colours she can produce from the instrument, with her unique touch in which even the least important, fleeting note has its own special meaning. At a Gülsin Onay recital or concerto performance, one is completely absorbed in the immediacy and spontaneity of her music-making, by which she can at one moment dazzle the audience with virtuosity, and at the next reduce it to tears with heartfelt poetry. The story behind this artistry has a very early beginning: Gülsin Onay was only six years old when she gave her first concert, broadcast on Istanbul Radio. After studies under Mithat Fenmen and A. Adnan Saygun, she was sent to France at the age of 12 under the Turkish “Law for Children With Exceptional Talents”. There she worked at the Paris Conservatoire with many distinguished pedagogues, including Pierre Sancan, Nadia Boulanger and Monique Haas. By the age of 16 she had graduated from the Conservatoire with highest honours in all subjects, including the prestigious Premier Prix de Piano. She continued her studies with Bernhard Ebert, and went on to win prizes in top international competitions, including the Marguerite Long-Jacques Thibaud (in Paris) and the Ferruccio Busoni (in Bolzano). This launched her on a truly international career: she has performed in the major musical centres of over 60 countries across all continents, including Amsterdam’s Concertgebouw, the Berlin Philharmonic Hall, the Vienna Konzerthaus, London’s Queen Elizabeth Hall and Wigmore Hall, and Salle Gaveau in Paris. She excels both in recital and in concerto, playing alongside many leading orchestras - among them the Philharmonia, Vienna Radio Symphony Orchestra, Berlin Radio Symphony Orchestra, Staatskapelle Dresden, Royal Philharmonic Orchestra, Warsaw Philharmonic, Wiener Symphoniker, the Radio Symphony Orchestras of Copenhagen and Helsinki, Bavarian Radio Symphony Orchestra, Japan Philharmonic, Sinfonia Varsovia, and the St. Petersburg Philharmonic - and conductors such as Vladimir Ashkenzy, Erich Bergel, Michael Boder, Andrey Boreyko, Jörg Faerber, Edward Gardner, Emmanuel Krivine, Ingo Metzmacher, Esa-Pekka Salonen, Jose Serebrier, Vassily Sinaisky and Stanislaw Wislocki. Gülsin Onay also appears as a guest at major festivals around the world, including Berlin, Warsaw, Granada, Mozartfest Würzburg, Newport, Miami, Schleswig-Holstein and Istanbul. A natural soloist, Gülsin Onay is equally at home with music of all periods and styles: her repertoire ranges from Bach and Scarlatti to the contemporary, taking in the great classical and romantic works of the 19th and 20th centuries. She has championed the music of the contemporary Turkish composer A. Adnan Saygun, whose 2nd Piano Concerto was dedicated to her. Other contemporary composers who have dedicated works to Gülsin Onay are Hubert Stuppner, Denis Dufour, Jean-Louis Petit, Muhiddin Dürrüoğlu-Demiriz and Marc-André Hamelin. Her recordings illustrate the breadth of her repertoire: concertos by Mozart, Chopin, Tchaikovsky, Rachmaninov, and Stuppner, and both concertos by Saygun (released on the cpo label to wide critical praise); solo music by Haydn, Beethoven, Schubert, Mendelssohn, Schumann, Chopin, Debussy, Franck, Medtner, Ravel, Bartók, Busoni and Saygun; and two live concert DVDs on the VAI label, featuring a critically-acclaimed recital at the Miami festival, and concertos by Grieg and Saint-Saëns. Forthcoming releases include the concertos by Khachaturian and Ulvi Cemal Erkin, with Jose Serebrier and the Bilkent Symphony Orchestra. 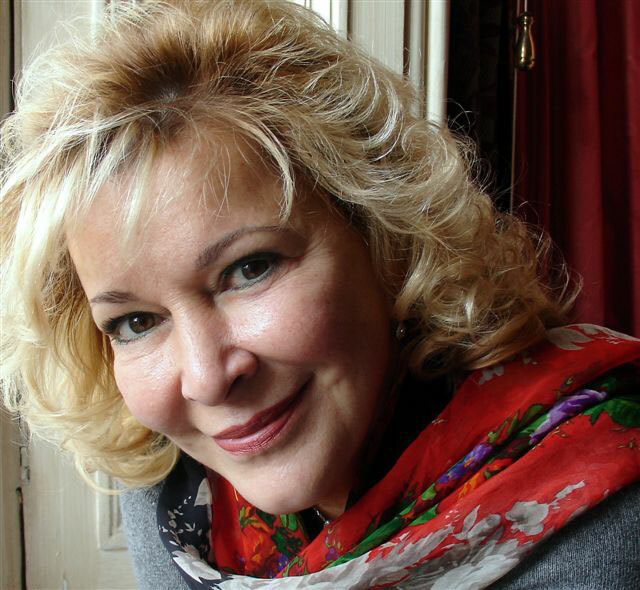 In her native Turkey, Gülsin Onay holds the title of State Artist, and an honorary doctorate degree from the Bosphorus University in Istanbul and Hacettepe University in Ankara. She is a soloist of the Presidential Symphony Orchestra in Ankara, and “Artist in Residence” at Bilkent University, Ankara; and she has been named “Goodwill Ambassador” by the Turkish national committee of UNICEF. 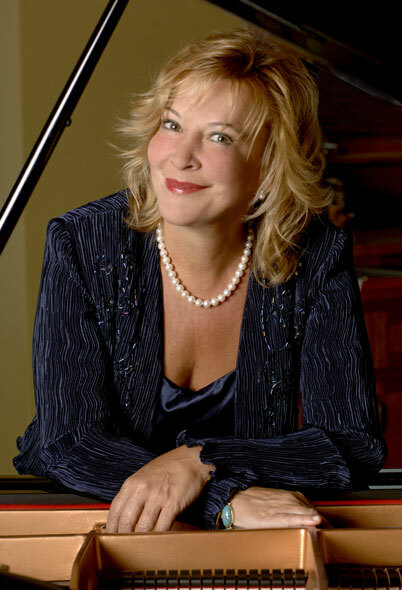 In 2007 Gülsin Onay was honoured with the rare award of a State Medal by the Polish nation for her contributions to Polish culture through her outstanding performances of the music of Chopin, and in the same year the “Sevda-Cenap And” Music Foundation awarded her its prestigious Honorary Award Gold Medal. As one of Turkey’s most prominent artistic figures, Gülsin Onay is frequently to be seen and heard on national television and radio, and in 2008 she was the subject of an extensive biography of her life and career “Gülsin Onay: when the joy of life meets the keyboard” by the Turkish writer Serhan Yedig.